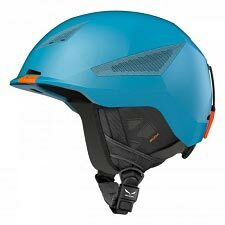 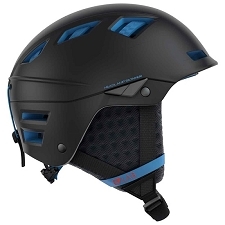 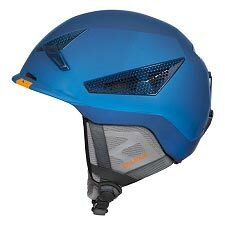 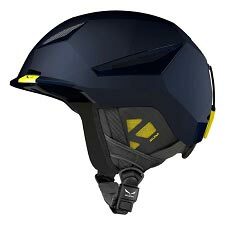 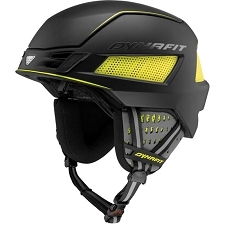 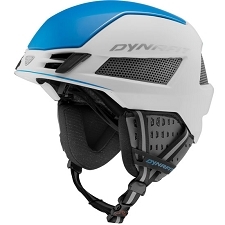 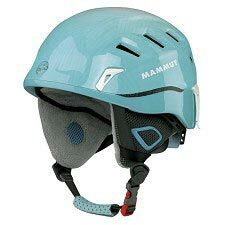 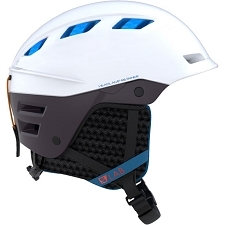 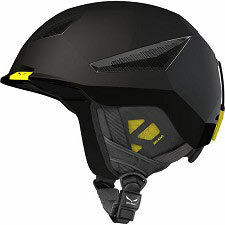 The Beast MIPS Helmet helmet has a lightweight construction and offers maximum comfort thanks to the ventilation holes and BOA 360º ergonomic fit technology. 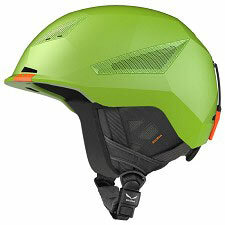 Sizing: M(53−58 cm) − L(58−62 cm). 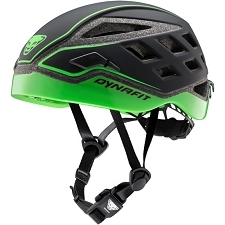 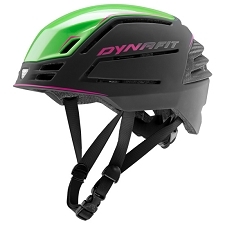 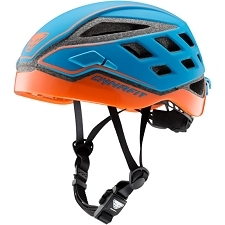 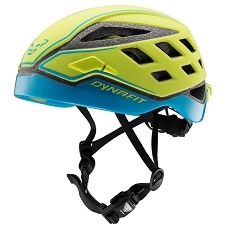 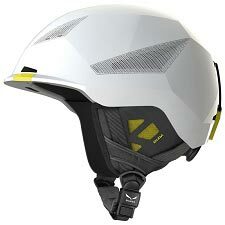 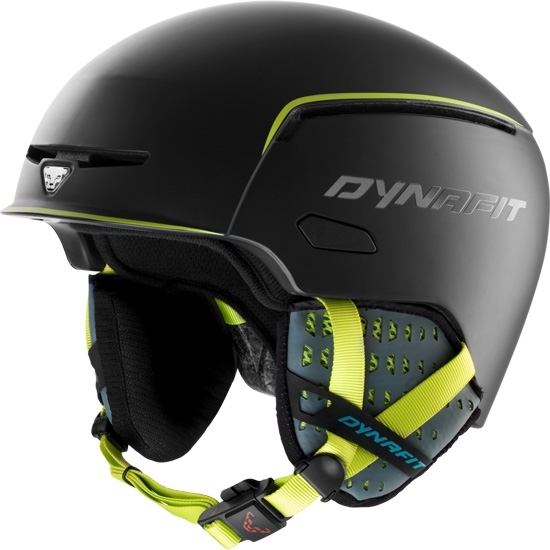 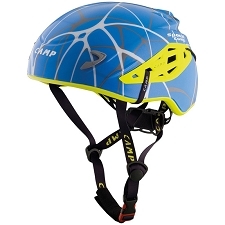 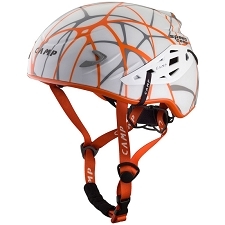 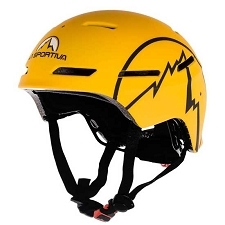 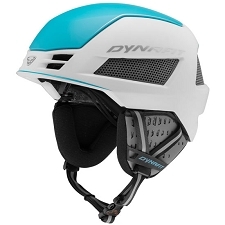 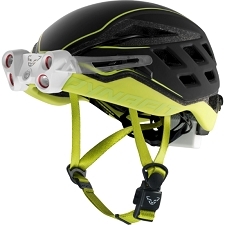 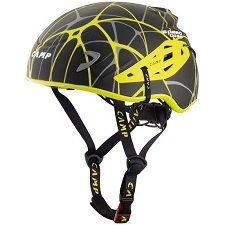 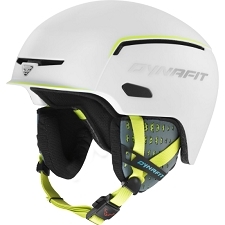 Customer Opinions "Beast Mips Helmet"